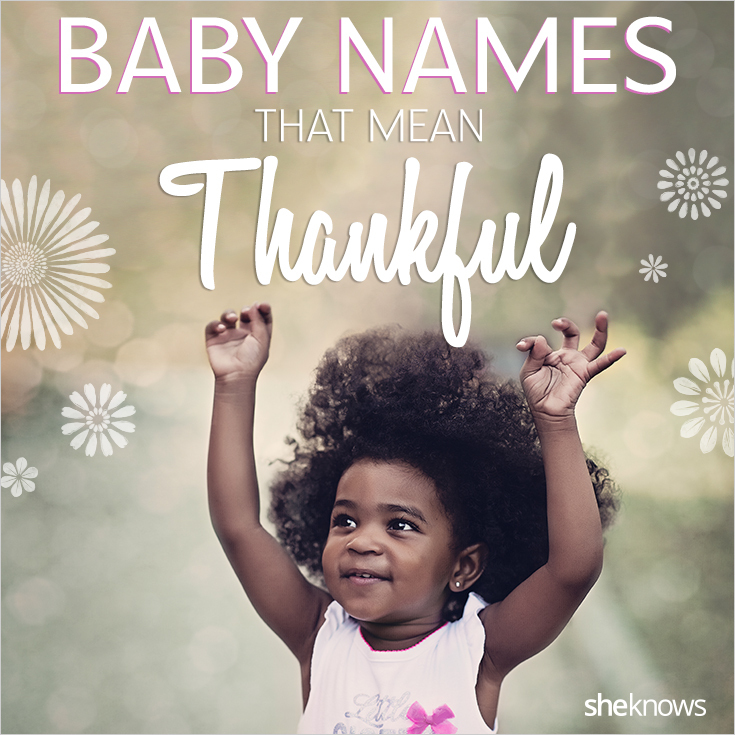 If you’re looking for a unique way to show gratitude for your new precious little gift, choosing a name for your baby that means “thankful” might just be the perfect approach. Gracious baby names are especially apropos if you are set to give birth in November near Thanksgiving, but these monikers are so beautiful they’re fit to be used all year round. It’s no secret that being grateful for the people in your life leads to increased happiness and health, so why not pass that sentiment on to your baby? A gorgeous name that sets up your child for a peaceful life full of thanks is a total win, win. Not sure you want a name that means thankful? There are other ways to give thanks while baby naming. Are you grateful for specific members of your family or your heritage? Consider a baby name that pays tribute to someone in your family. If you name your child after a living relative, it’s one of the most touching ways to thank that individual for being part of your life. Naming your baby with a baby name from your family tree shows how thankful you are for those who came before you. Be creative as you consider baby names that express gratitude. 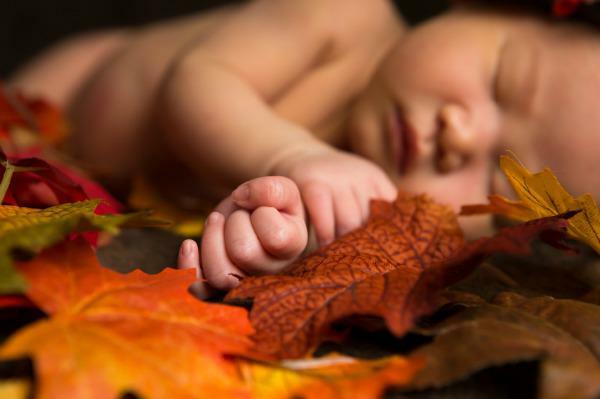 You can name your baby after something you’re thankful for, such as a nature name like Sky or Summer. You can name your baby after a sentiment you associate with gratitude, such as Joy or Serenity. The best part of naming your baby is that you get to make the rules. Choose a name that truly resonates with you. Originally published October 2015. Updated November 2016.